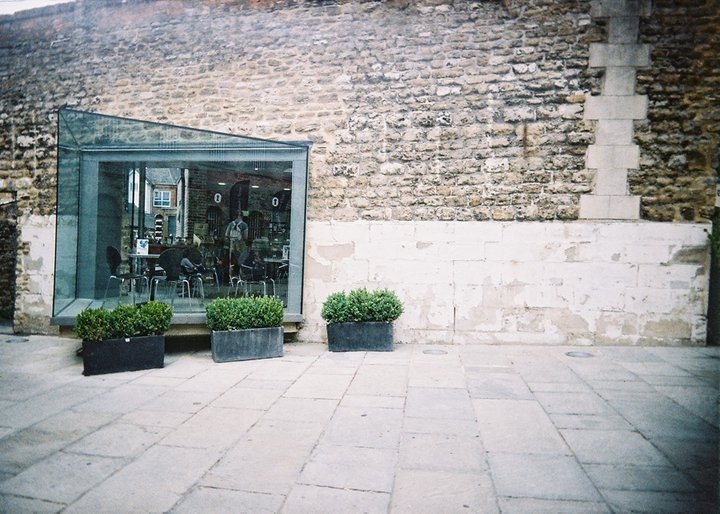 Open daily from 10am to 5.00pm. 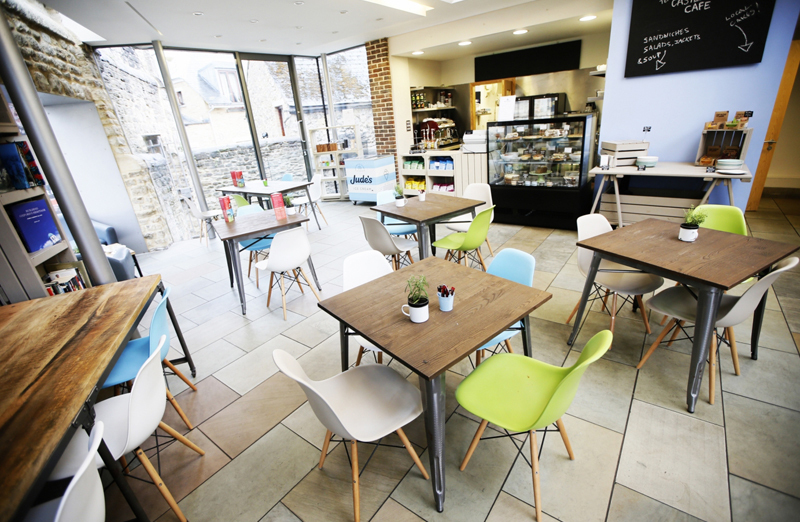 Castleyard Cafe is open to the general public and can be accessed via the Castleyard. 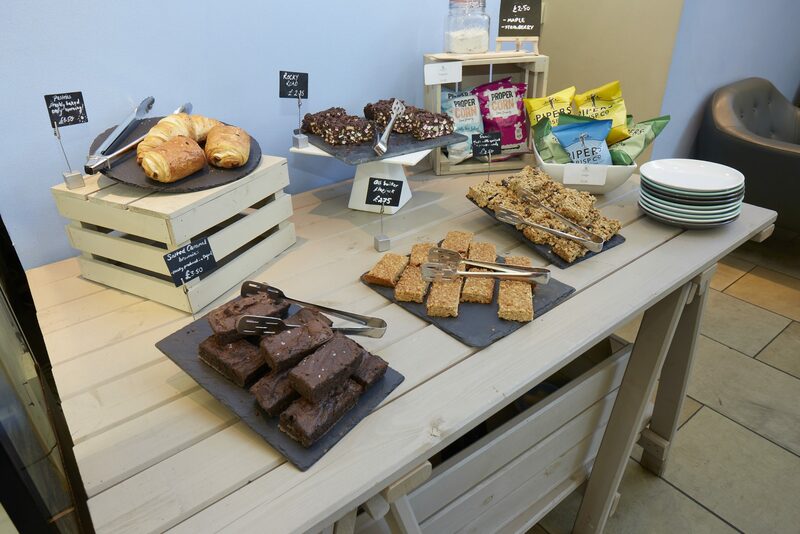 Enjoy a cup of tea and a slice of cake whilst soaking up the atmosphere of our beautiful, historic castleyard. 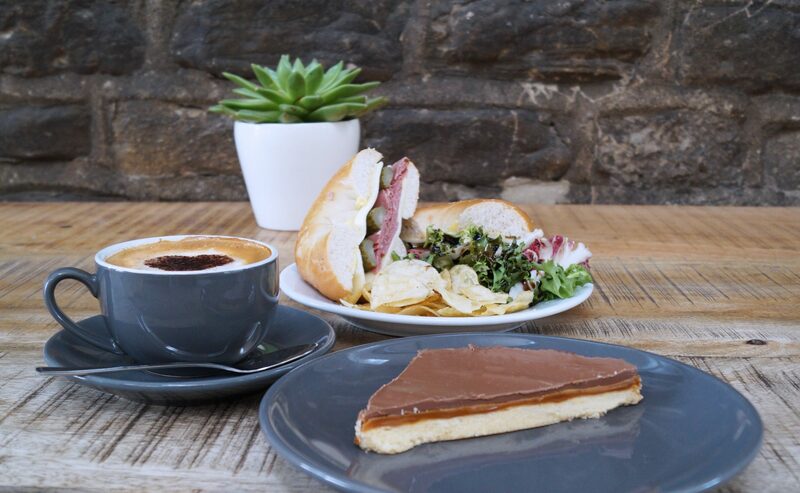 We have a fantastic selection of locally sourced sandwiches, soups, cakes and tray bakes! 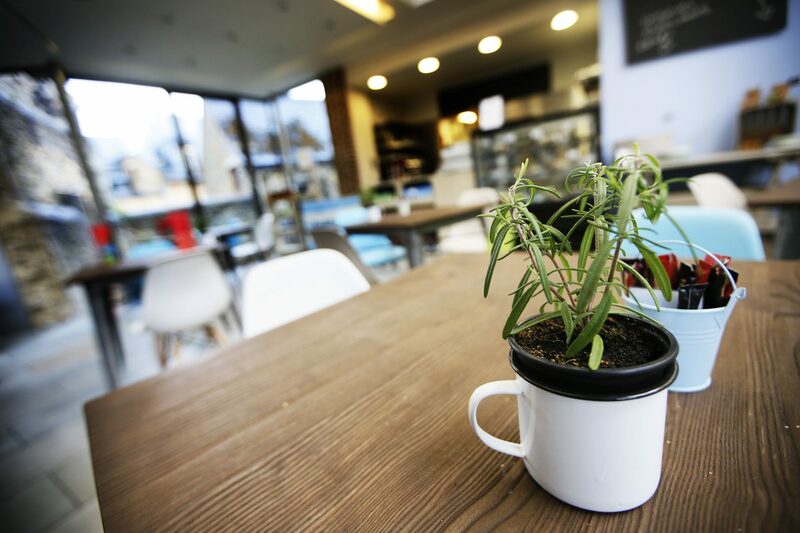 Why not come and try some of our exclusive hand roasted artisan UE Coffee? Free Wifi and power sockets are also available for all customers. 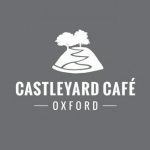 Follow us on Twitter @CastleyardCafe and Instagram @castleyardcafe for more updates.